Summer is around the corner and we all know what summer means: Travel! Yes, you have mountains of pending work and going to the mountains seems like a distant dream but are you really going to let that get in your way of you sipping mojitos by the beach in Turks and Caicos? 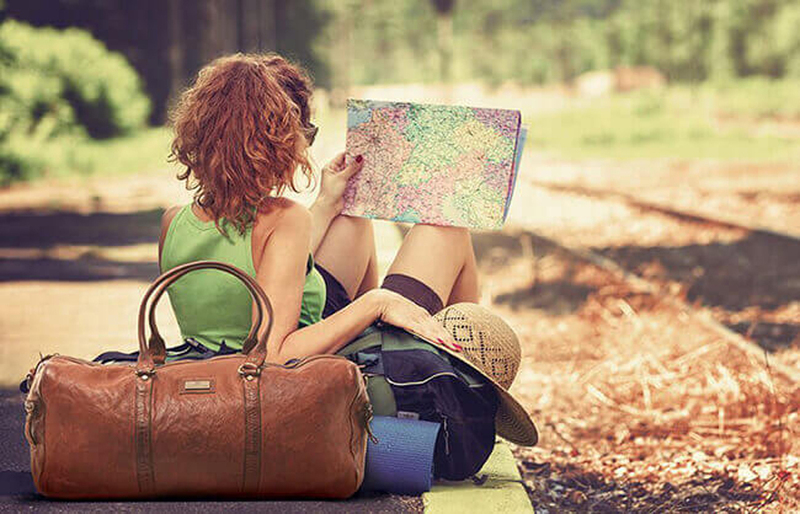 There’s something to be said about the thrill of packing your bags and flying off to faraway lands, which is why our range of travel bags is just what you need, to get you where you need! 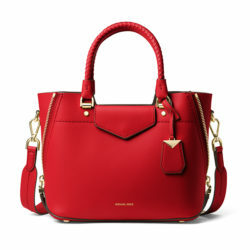 Airport security is a necessary evil; however, Michael Kors’s jet-set travel tote does help make long immigration queues a little more bearable. This cool classic bag, is perfect to stash all your travel essentials and have them within reach, while on the go. The versatility and minimalistic designs of this bag ensures that you can carry it with anything from business formals to airport tracks. There’s nothing like a broken suitcase at the beginning of the trip to kill your holiday buzz. Lucky for you, Tumi’s aluminium shell bag, is going to help you avoid just that. 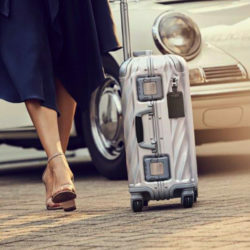 This gorgeous piece of luggage, with its exclusive fluid design is beauty with brawn. 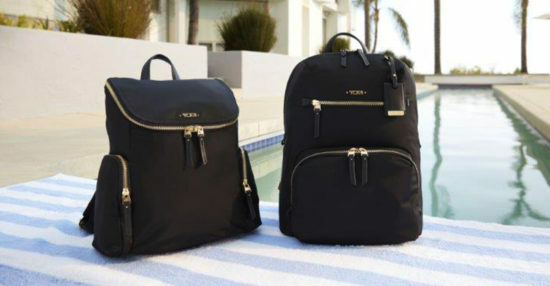 We guarantee, there is no other luggage better suited for your travel needs. Are you the jet-setting star of your start-up? Is living out of your suitcase basically in your job description? 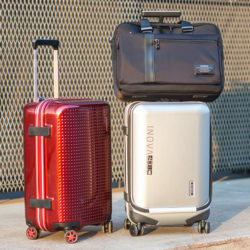 Samsonite’s spinner cabin size bag ensures you don’t waste any time checking in your luggage or at the baggage carousel, while hopping between Seattle, London, and Singapore. You need your airport look to be equal parts comfy and cozy, but also glam and chic, after all, you don’t want to land in Paris looking like a total wreck! So, whether you opt for squeaky sneakers or over the top sweaters, this Tumi backup makes for a perfect accessory to take your airport style a few notches higher. The perfect Instagram picture, requires the perfect travel accessory. Kompanero’s sling weave messenger bag is just what you need to create that envy-worthy Instagram feed. So, whether you’re posing in front of the London Eye, the Pyramids of Egypt or on the beaches of Boracay, head to Kompanero and get your hands on this bag now! Travel is all about opening your horizons. It leaves you speechless in its realm and turns you into a great story teller. Unleash your inner wanderlust, make time for yourself and what you really want. Everything else can wait.